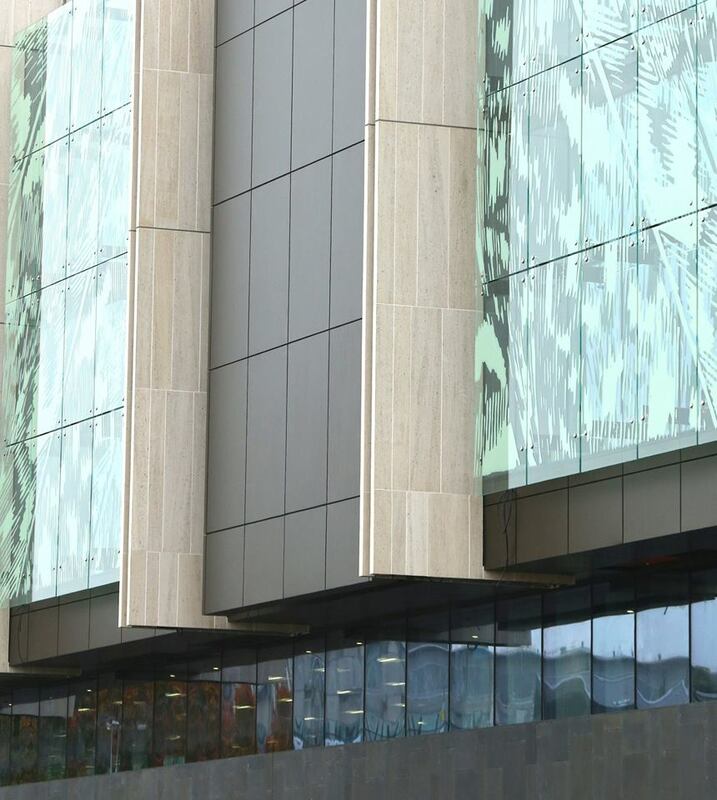 RCP led the delivery of the Christchurch Justice and Emergency Services Precinct on behalf of the Ministry of Justice, which brings together all justice and emergency services in one purpose-built, world-class precinct in central Christchurch. 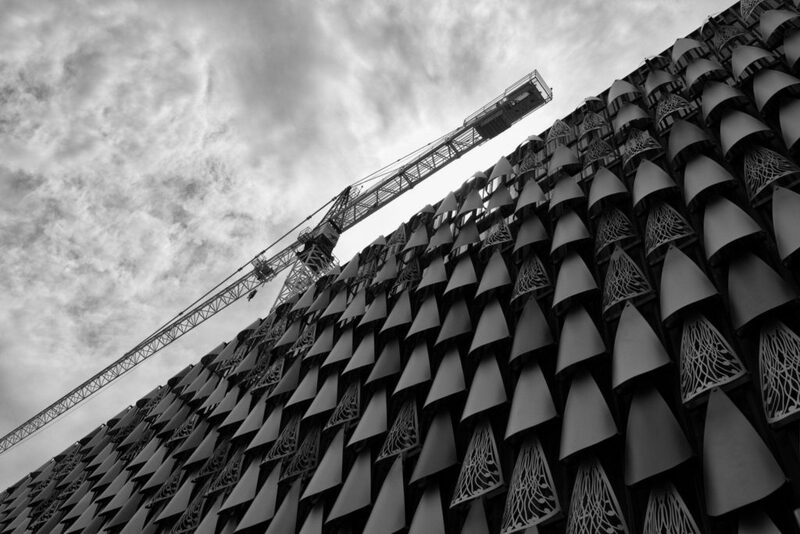 It is the largest multi-agency government co-location project in New Zealand’s history. The precinct is made up of three separate buildings: The Justice Building, Emergency Services Building and a separate carpark. 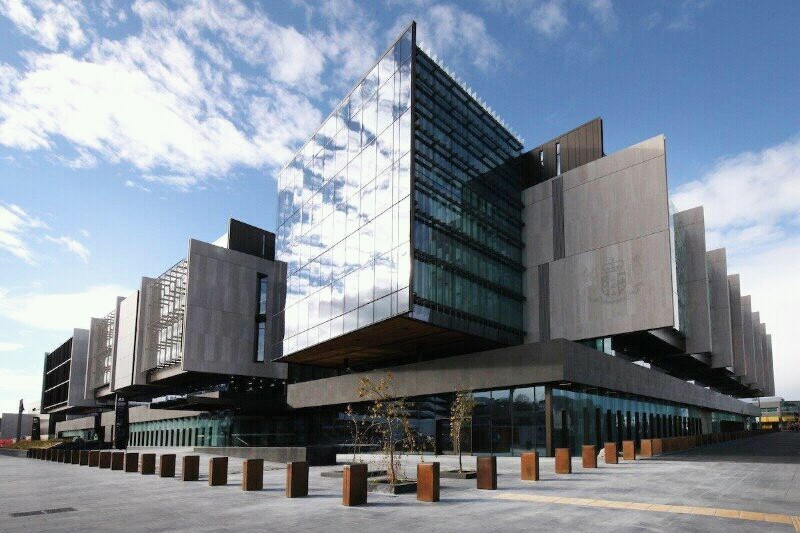 The Justice Building houses 19 courtrooms and associated court and legal functions. 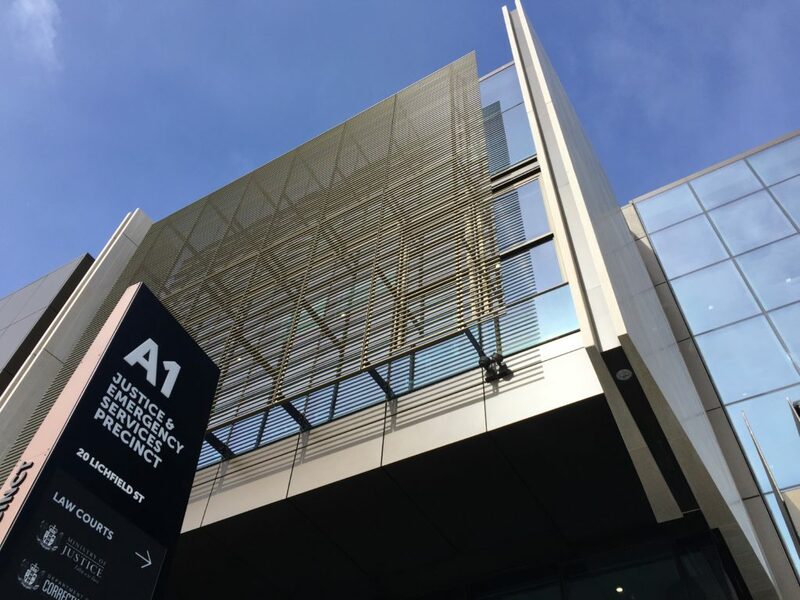 The Emergency Services Building accommodates Police, Corrections and the various emergency services and civil defence agencies. A purpose-built Emergency Operations Centre (EOC) will provide state-of-the-art emergency response capability for local, regional and national incidents. 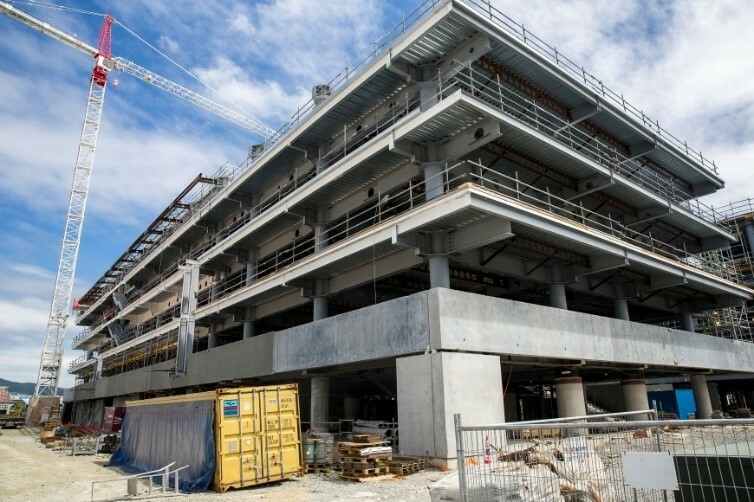 Given its strategic importance, the building is designed to IL4, with the precinct specifically designed to remain operational after a 500 year return period earthquake ensuring that it will withstand significant seismic events and remain in operation to provide central services to the Christchurch community. 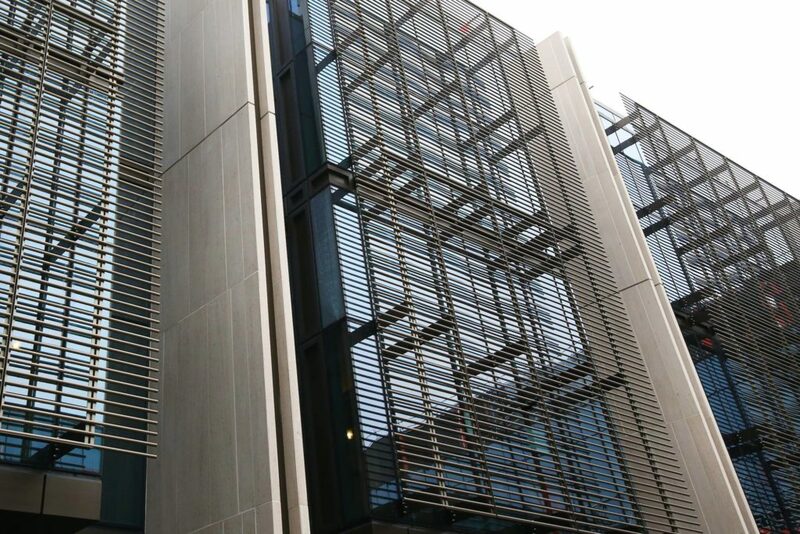 RCP was proud to be the Ministry of Justice’s Project Manager on this project, providing strategic advice, management of stakeholder and end user group engagement and full contract administration.